Containers, and Docker in particular, are probably the most talked-about topic in the IT-world over the last few years. That’s not surprising since Docker really started the container movement since the launch in 2013. It was the first tool that made it possible to package an application with all of its dependencies into a lightweight container. Nowadays, Docker is the most popular container standard and companies are adopting it at a remarkable rate. In our previous blog posts we explained the basic theory of containers, had a closer look at the benefits, exploired possible use cases and dicussed the monitoring of containers. 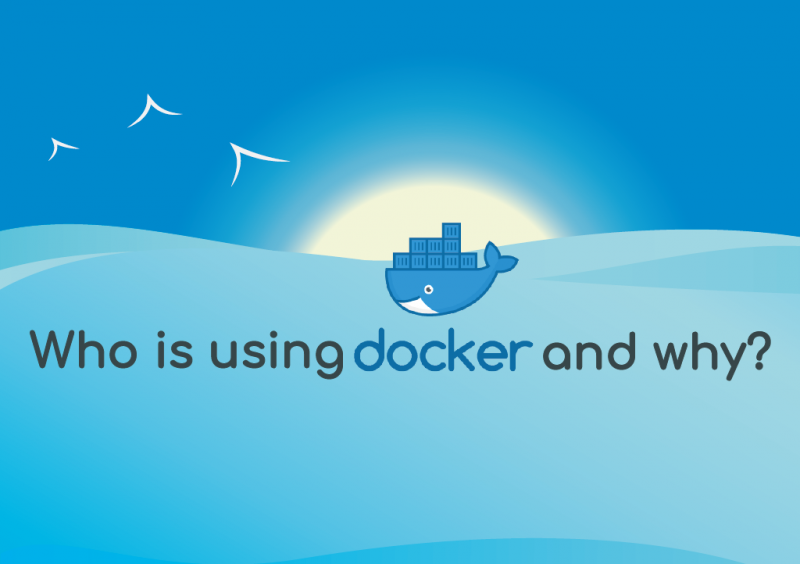 Now it’s time to have a look at the statistics: Who is using Docker? Why are they using Docker? What are their reasons to adopt Docker? We searched the web for statistics and turned our findings into a, hopefully, clear infographic. Enjoy! This entry was posted on Thursday, September 28th, 2017 at 13:07. You can follow any responses to this entry through the RSS 2.0 feed. You can leave a response, or trackback from your own site.